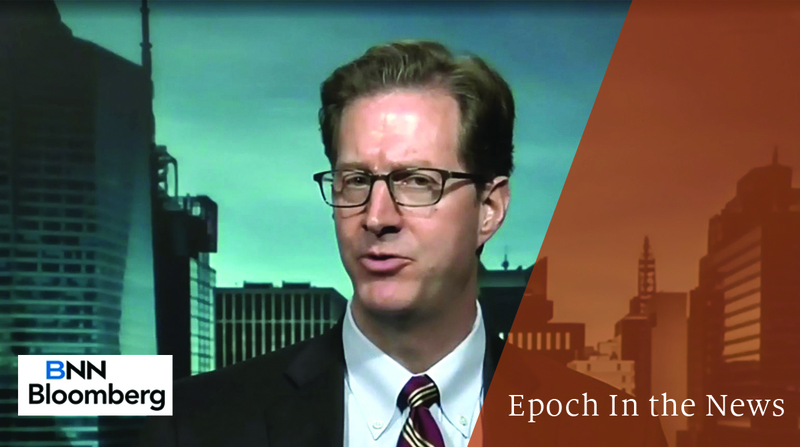 In the News - Page 2 of 10 - Epoch Investment Partners, Inc.
Epoch’s Co-CIO and portfolio manager, David Pearl, talks about a capital-light world where free cash flow creates value. 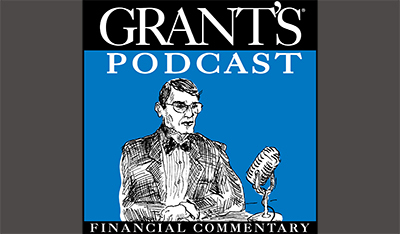 David speaks with Tom Keene on “Bloomberg Surveillance” podcast. They discuss the difference between earnings and cash flow when evaluating companies and free cash flow opportunities in the market. He also provides his market outlook on the impacts of tax reform, repatriation of cash, and trade uncertainty. Steve Bleiberg’s paper “The Limits of Modern Portfolio Theory” is featured in Barron’s “Other Voices” section. 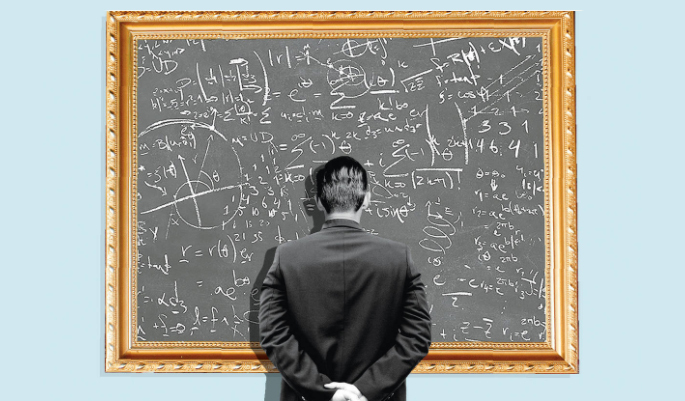 Modern Portfolio Theory (MPT) dominates investment thinking today, but the pre-MPT view of the world still holds valuable insights. Our new white paper explores the limits of MPT in aiding successful investing. 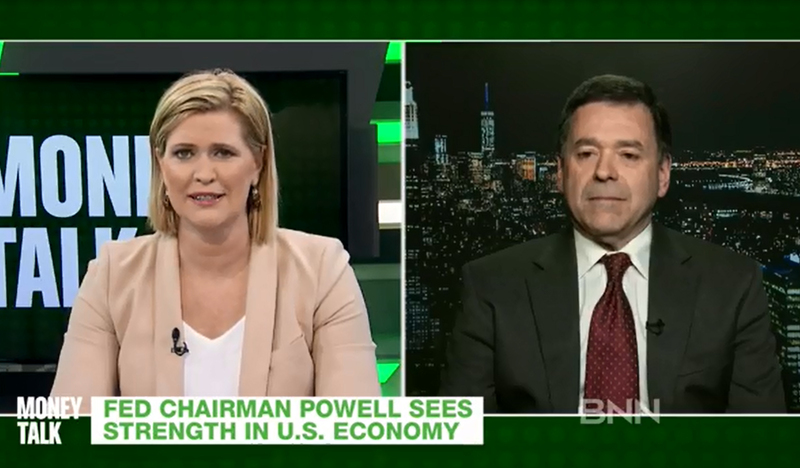 CEO and Co-CIO Bill Priest appeared on BNN’s Money Talk to discuss the looming possibility of a trade war and developments in the technology sector. 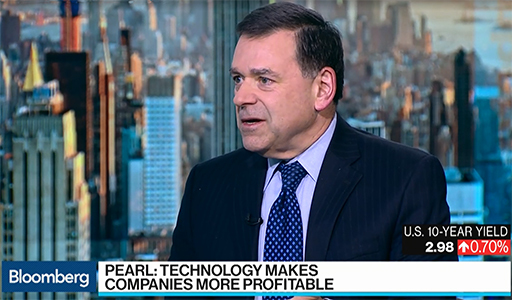 Co-CIO and Portfolio Manager David Pearl appeared on BNN’s Money Talk to discuss the sectors that stand to benefit from the current environment of synchronized global growth, rising interest rates and low inflation. He also spoke about his expectations for Fed policy this year. 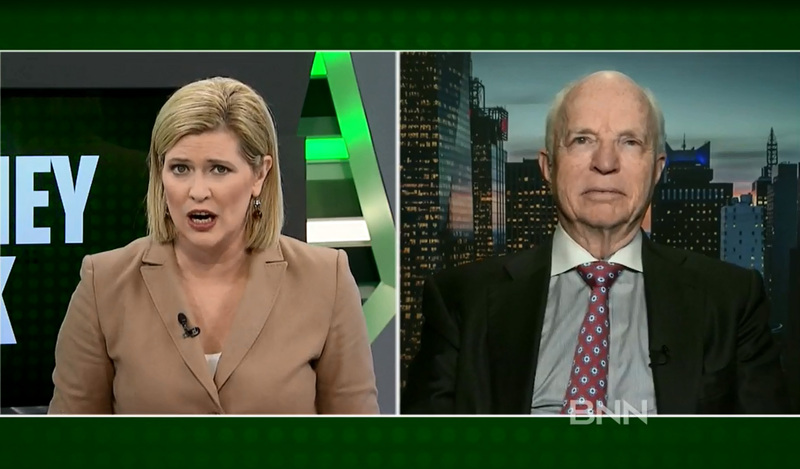 Kera Van Valen and John Tobin, Portfolio Managers on Epoch’s Shareholder Yield strategies discuss how current macro factors will impact companies’ ability to grow their cash flows and return cash to shareholders through dividends, share buybacks and debt reduction. CEO and Co-CIO Bill Priest appeared on AssetTV where he discussed why Shareholder Yield is relevant in today’s environment. He also touched on inflation and interest rates, and the influence of fiscal policy and technology on shareholder yield in 2018. 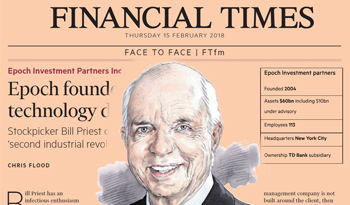 Bill Priest was recently interviewed for FTfm, where he discussed the importance of being aligned with the interests of clients, the opportunities for active equity management and the benefits and dangers of disruptive technology. 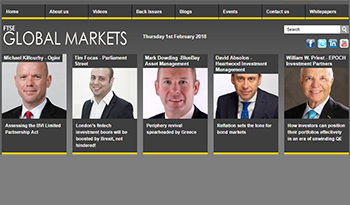 CEO and Co-CIO Bill Priest was featured in FTSE Global Markets. He discussed the impact of Quantitative Tightening and why higher interest rates and waning liquidity are the most significant macro risks.